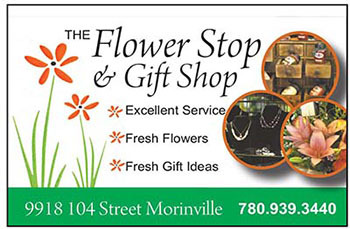 I have been a resident and a taxpayer of Morinville since August 1st, 1981. I have been a very active volunteer in my community, having been involved with hockey, baseball, the Museum, the Historical Society, and numerous community projects and events. 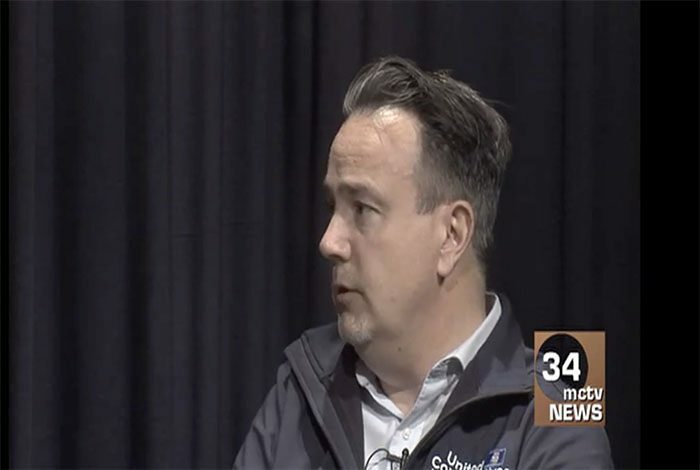 During the past municipal election our present Mayor and Council said they wanted to interact with citizens, get out into the community and listen to whatever issues or concerns residents wanted to discuss. The Ray McDonald Sports Center is unsafe. The Ray McDonald is perfectly safe and there is no rush to replace it. An engineering study was done on the present structural conditions and this study cannot be released to the public. The study will be released. No decisions have been made. Then, a new facility will open for the 2015 hockey season. The rumors go on. The Town has already made the decision and we are locked into an arena with Morinville going it alone. The Town does not want anything to do with a regional recreation facility. Or, the Town does want to be part of a regional recreation facility. There are ongoing discussions with the County on a regional partnership and a recreation facility. Or, there are no discussions taking place with the County. The answer is a new arena and curling club. The answer is a new multi-use regional recreation centre. User groups want an arena only. Or, user groups are strongly in favour of a multi-use regional recreation facility. A go it alone arena is best because that’s what Morinville can afford. Or, a regional facility is best because that’s where all the government grants are. There is no shortage of rumors but there sure is a shortage of clear information. Here are some fresh rumors that I heard in the last two days: The Town has already purchased the land needed to build the new arena and it’s a done deal. And, the Town has already signed a contract for an arena with a builder. This is one of the most important decisions for our town. What is fact? What is fiction? Going all the way back in time to 1957 and the days of Tiger Goldstick, I was a proud member of the “Safety Patrol” at Athlone Elementary School in Edmonton. Our primary goal was to get fellow students safely across the street. The Safety Bear taught us to Stop, Look and Listen. It was good advice then and it usually worked out pretty well. I think it is time for our Mayor and Council to Stop, Look and Listen. It is time to stop the plans for a go it alone arena, if those are the plans. 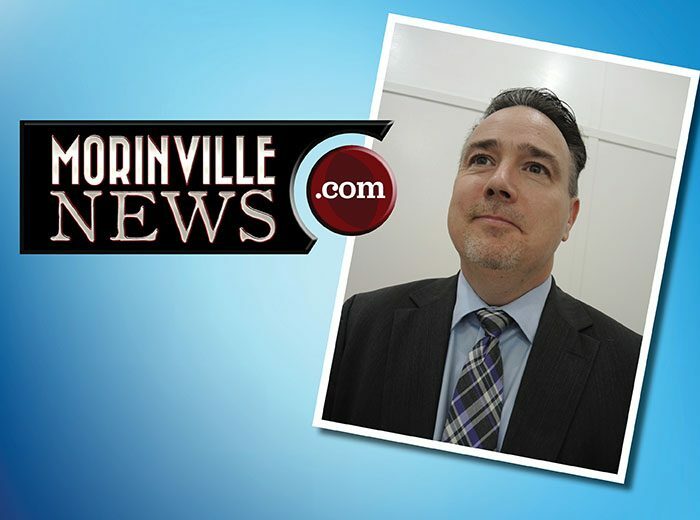 It is time to look at whether an arena or a regional recreation centre is what is best for Morinville, and it is time to listen to what everyone thinks. On Saturday, February 15 our Mayor commented on Facebook: “While it’s a shame that we will eventually have to say goodbye to our Ray McDonald Centre, I think we should all be excited about the possibilities of recreation in our community in the near future. 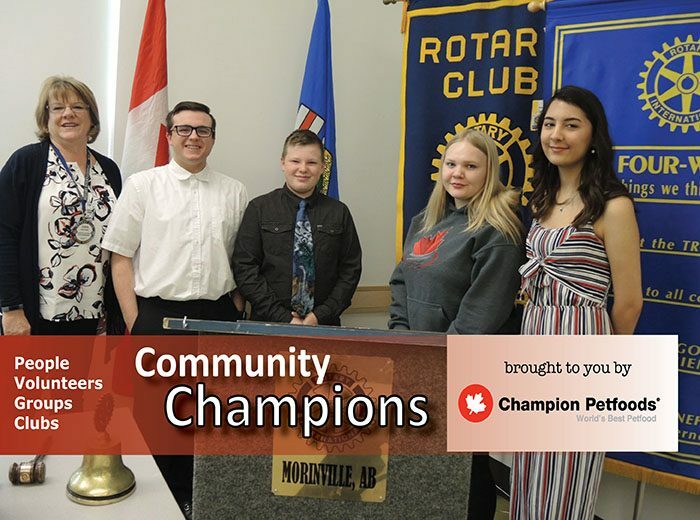 Further, I think this is a perfect opportunity for our youth to step up and advocate for what they believe the future of recreation in Morinville should look like.” Other parts of the Mayor’s Facebook comments that day were: “Our arena is not condemned; the community’s safety is our first priority.” “Timelines: No date has been set to close the Ray McDonald Centre.” And “Our priority is planning for the future and putting our resources there”. Who is doing the planning? What is being planned? What are the resources that are being put there? And, are taxpayers having a say? The Town of Morinville will be undertaking a town wide census starting April 15th and the hope is that we will be around 9,500 citizens. Using this projected number of residents it may mean we would be spending 10 to 15 million dollars to meet the recreational needs for hockey and curling. The current hockey and curling numbers account for only about 6% of our population while we will be asking 100% of taxpayers to pay the bill? 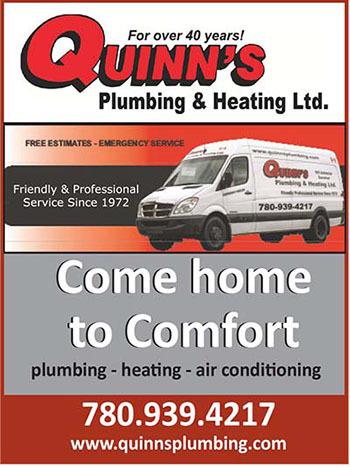 I am a huge supporter of facilities for hockey and curling. But we also have to think of the future as Morinville grows. Do our Mayor and Council really think that hockey and curling facilities are going to meet the recreational needs of all residents as we grow beyond 9,500? 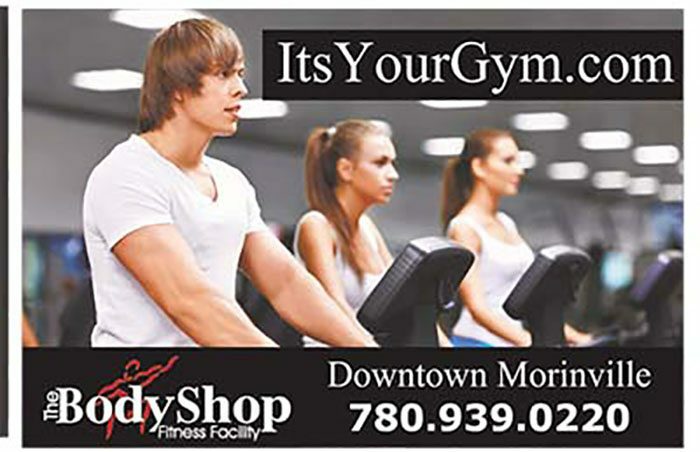 As Morinville grows our recreation facilities also need to grow. We should be planning to support the health and fitness of everyone from babies to seniors. Our recreational facilities and programs also need to be expanded so we can keep and attract young families, businesses and employees. 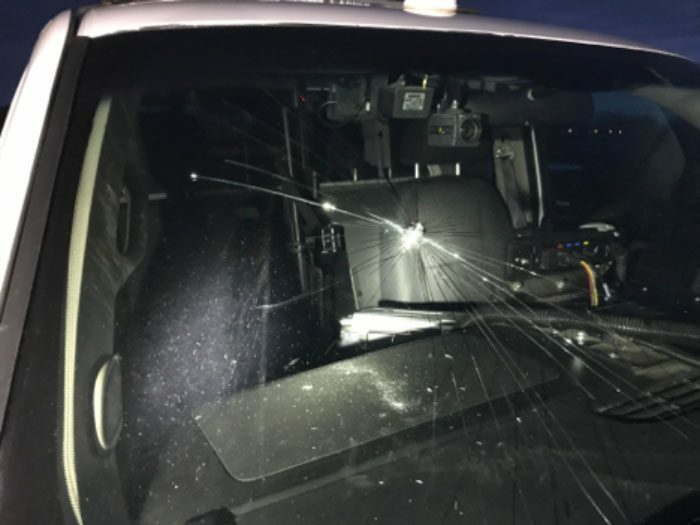 I just want to clear the air so that we can all look at what is the best for our town. It is time for our Mayor and Council to Stop, Look and Listen. It is time to provide us all with the necessary factual information that shows whether a go it alone facility or a regional multi-use recreation facility is best for our growing community. I would also ask the citizens of Morinville to take our elected officials up on their offer to meet and discuss issues that are important to us all. This is one for sure. Please get involved. I would love to see a multi – use recreational facility as I do not play hockey or curl. Murray – I appreciate you bringing up these questions as there do seem to be quite a few stories out in the community. I view that as people being excited about this project and they should be – it is an exciting time for our Town! To make sure that things are clear – the only decisions Council has made about the new Recreation Facility is the motion late last year to investigate replacing the Arena and the fact that put a million dollars into the 2014 budget as a starting point for the project – nothing else. We’ve met with Regional Partners and discussed the opportunities for this project but nothing has been decided on that level either. This weekend is the Chamber of Commerce Trade Show and our Council Members will be at the Town of Morinville booth the entire time talking about the new Recreation Facility. We’ve got an online survey set up, invitations to the Open House that we are having at the end of April and copies of the strategy document that Council received that goes through some different options for building types, criteria for locations, potential components, etc. It’s going to be a great chance to have conversations on what residents want to see included in the project and to discuss the timeline Council had laid out back in February. If you can’t make the Tradeshow, you can download the strategy document here on the Town’s website (http://goo.gl/i0gEI0). We’ll also be posting the link to the survey on Sunday afternoon on social media. I know every Council Member is available and excited to hear from residents. 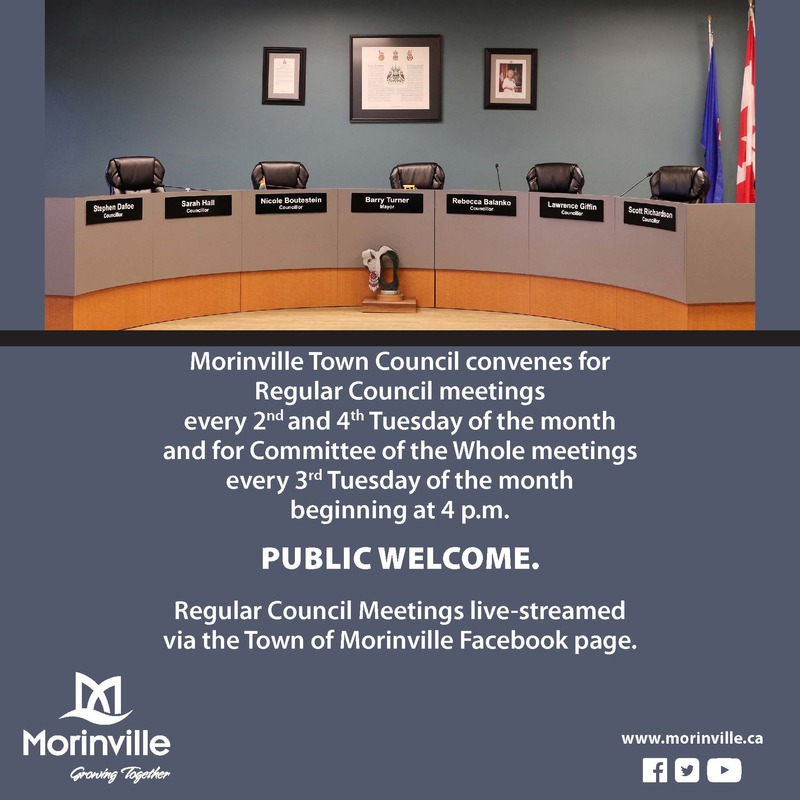 We can be reached by email (firstinitiallastname@morinville.ca or mayor@morinville.ca) or by phone or in person by leaving a message at the Town Office at 780-939-4361 or on social media. This is absolutely going to be a project where we will need a lot of ideas, input and comments – so please get in touch or come by the Trade Show booth this weekend for a chat! Sorry Mayor, Murray’s letter would appear to be spot on with respect to your inability or unwillingness to be “open” and/or “transparent”. “The lady doth protest too much, methinks” – William Shakespeare (Hamlet). I do believe Her Honour has broken the World Record for fastest response from a politician concerning a citizen’s “Letter to the Editor”. And what, pray tell, has prompted this sudden departure from Facebook as the apparent preferred means of communicating with the citizens of this community? James O’Brien with nothing nice to say. I am not surprised. I might add that things were a little quiet after James was called out by readers of this publication for comments many felt crossed the line several months ago. I hope for your sake and those that read the Morinville News that you will learn to become part of the solution and not the problem. Sorry to disappoint Peter, but there were a couple of reasons I’ve been so quiet in the recent past. The main one was that up until a very short time ago, the only way to comment in this medium was by being a member of Facebook, Twitter or one of any number of the Social Media organizations. I don’t play on any of those and therefore was unable to participate. As for “nothing nice to say” – you obviously haven’t read ALL my posts on a multitude of topics set out in this and other media. I have NO problem giving credit where credit is due. YOU may believe every word emanating from the Mayor, our Councillors and this Town’s Administration – that is your choice. But I too have a choice, and that is to be extremely critical of those entrusted with the spending of MY tax $$$$. Unfortunately entirely too much is being done out of sight, either in-camera or in meetings with “targeted user groups”. It appears that only when it’s too late is the general tax-paying public brought up to speed on things. Why not ask one of the aforementioned folks why such information is not included in the minutes of Council Meetings? As for whether I’m being “part of the solution and not the problem” I can only say – yet again – when you ask a simple, straight-forward question and you consistently get anything but a simple, straight-forward answer, what do you do? We have trusted these folks to represent OUR best interests; they have yet to show me they are fully deserving of that trust. I will say that one or two are at least showing a degree of care, but it’s still mostly talk. Where’s the “openness” and “transparency”? Although I respect your inherent right to express your opinion, I find both the Shakespeare quote and the “catty” reference to social media cheapens your view and makes you appear petty. We are tired of hearing of your tirades about mayor, council & administration. I respect your right to have an opinion, but is there anything you like about this town? Seems like you’re always there with your pitchfork, but never available to congratulate anyone on a job well done. No one on Council has said social media is the preferred medium of communication, but I respect your distaste for Facebook, Twitter and the like. It is a method of communication people wish to use today. Because of that popularity as a communication tool we are asked and do answer questions there. In fact, a question was posed about Murray’s letter on Facebook and the mayor responded there as well to put to rest another rumour. While we are on the topic – newspaper comment sections are defined as a form of social media. You are a part of 21st century communication, Jim. Guys like you and me still prefer to do our debating over a cup of coffee and you know how to reach me. With respect to the arena and recreation, Council laid out a timeline at the budget open house (sorry you could not be there) that identified when we would sit down with existing user groups and those already doing work on the future of recreation – (Rotary and Chamber). Those meetings started the day after we passed the budget. At the budget open house we set a timeline for an open house for the public. We are on target for that date and taking shifts this weekend at the Trade Show to talk to people about what recreation would, could, and should look like. With respect to rumours, Twain said ““A lie can travel half way around the world while the truth is putting on its shoes.” Pretty sure I mentioned that quote to Mr. Knight when we had coffee earlier this week to discuss the arena and recreation.